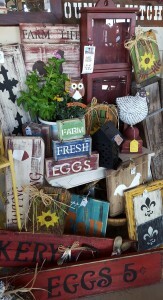 I know most of us try to personalize our homes with things we love and have special meaning to us. 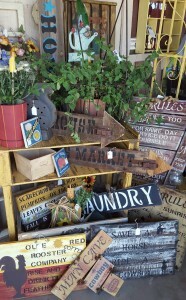 Personal items will bring a smile to your face as you remember the special moment associated with that piece. 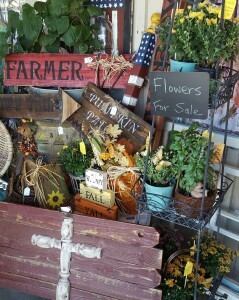 It could be a picture, an old table you found “junking” with friends, or even a bouquet of your favorite flowers. 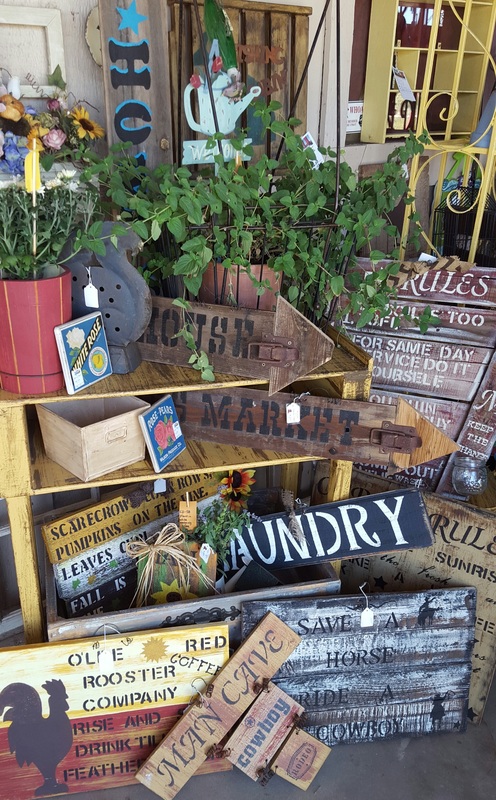 I’m sure you have noticed a trend of decorating with signs lately. 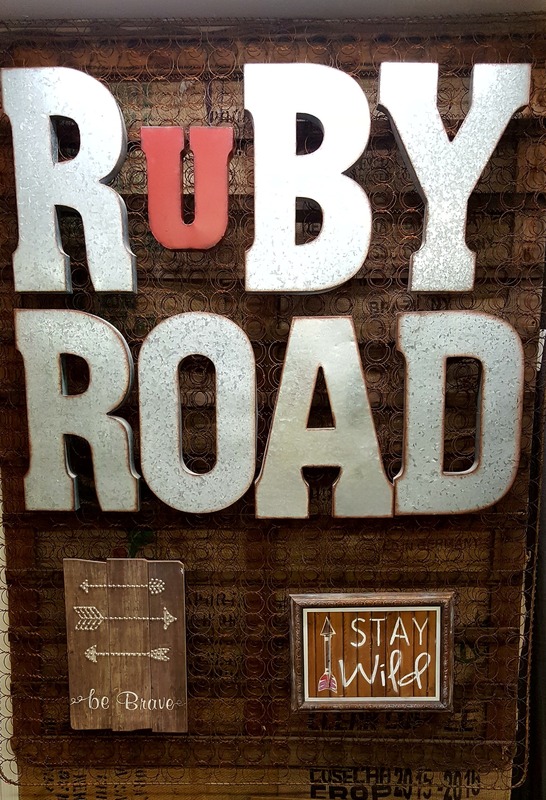 Signs are a great way to personalize your living spaces and the best part is … at Ruby Road they’re relatively inexpensive.